In an interview with the Harvard Kennedy School PolicyCast, David Petraeus discussed US economic growth, the Iran nuclear deal, and Syria’s civil war. 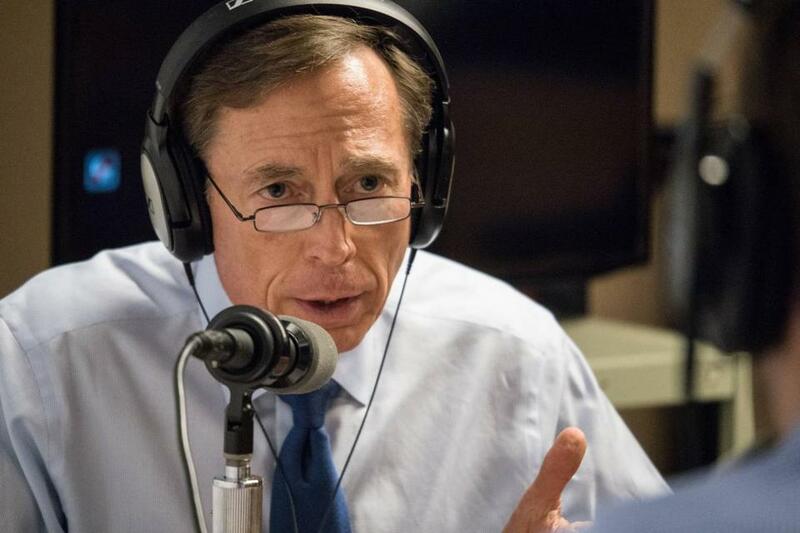 So says Retired US Army General David Petraeus on this week’s episode of the Harvard Kennedy School PolicyCast. Over the course of a 25-minute interview, Petraeus discusses his belief in the United States’ continued role as the dominant global power over the coming decades; the aftermath of the Iran nuclear deal; and what strategic shifts he believes are necessary to make headway in the seemingly intractable Syrian Civil War. Since he joined Harvard Kennedy School’s Belfer Center for Science and International Affairs as a nonresident senior fellow in 2013, Petraeus has been researching how four ongoing technological revolutions here in the US — in life sciences, shale gas, cloud computing, and 3-D printing — are expected to cause significant market disruptions that the US, along with Canada and Mexico, will be uniquely poised to take advantage of. But while Petraeus feels confident about the potential, he also warns that there’s still work to be done. He cites the need for education reform, immigration reform, cybersecurity legislation, and more investment in research. You can read the General Petraeus’ report, coauthored with Paras D. Bhayani, titled “The Next Great Emerging Market? Capitalizing on North America’s Four Interlocking Revolutions,” on the Belfer Center’s website.